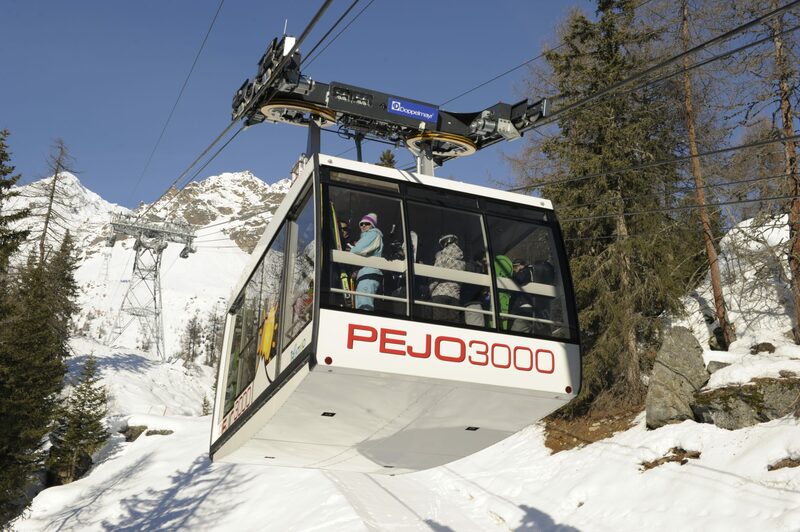 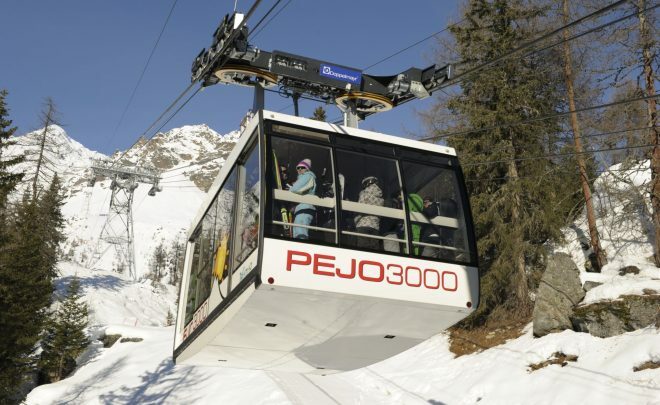 The innovative technology that we placed in our system allows you to a “hands-free” access to the ski lifts. 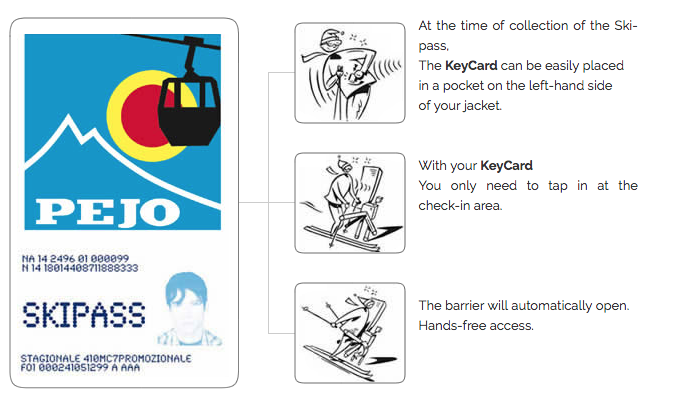 All types of tickets, from the daily ticket to the seasonal ticket, are provided with a special card (KeyCard) equipped with a radio transmitter which will automatically open the access barriers of the ski lifts. 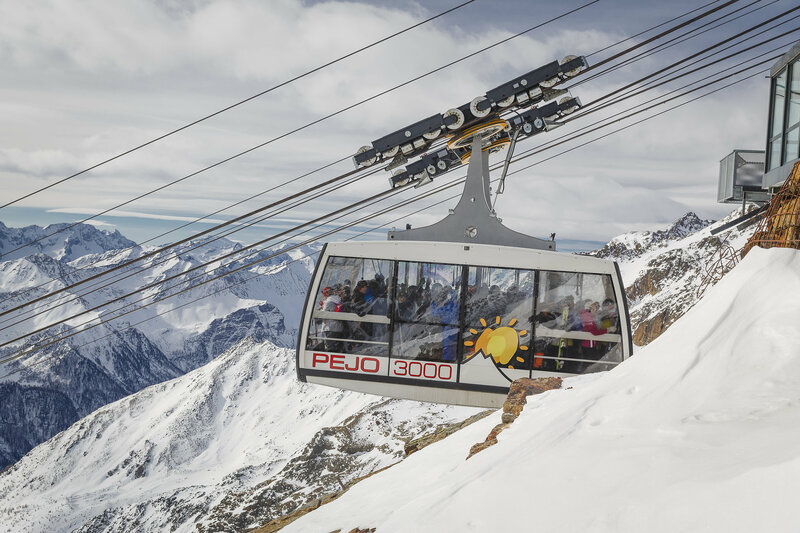 For those interested, instead of the KeyCard, we can also provide very colourful watches from the Swatch Access series or the new S-Key gloves which already incorporate the same radio technology. 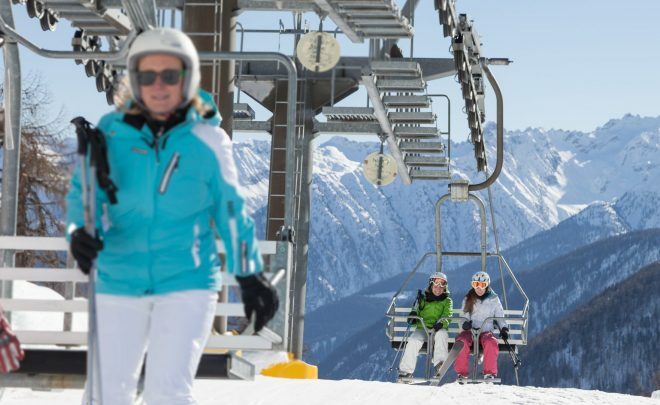 To access the ski lifts and to allow the system to correctly read the data, you are always required to keep your ski-pass ticket safe in a pocket on the left-hand side of your jacket, clear of cigaretts packs, mobile phones or any other radio device. 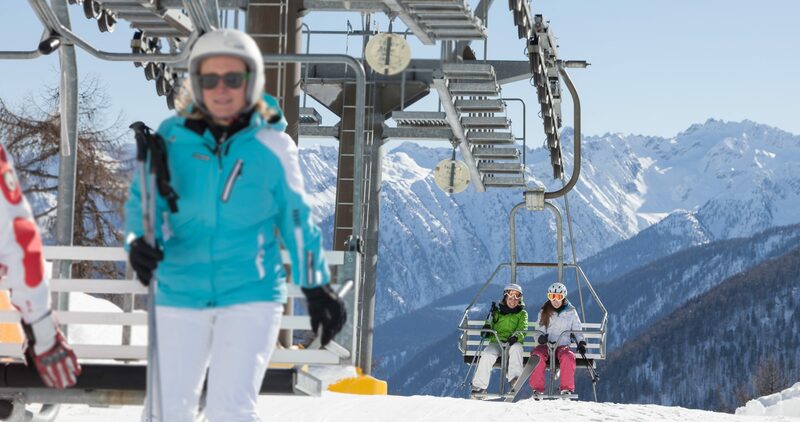 The KeyCard is property of Società Impianti and is consigned to the customer at the time of purchasing of a ski-pass against a 5.00€ deposit which will be redeemed by the customer once the KeyCard will be returned, intact and functioning, to the ticket office or to the automatic machines. 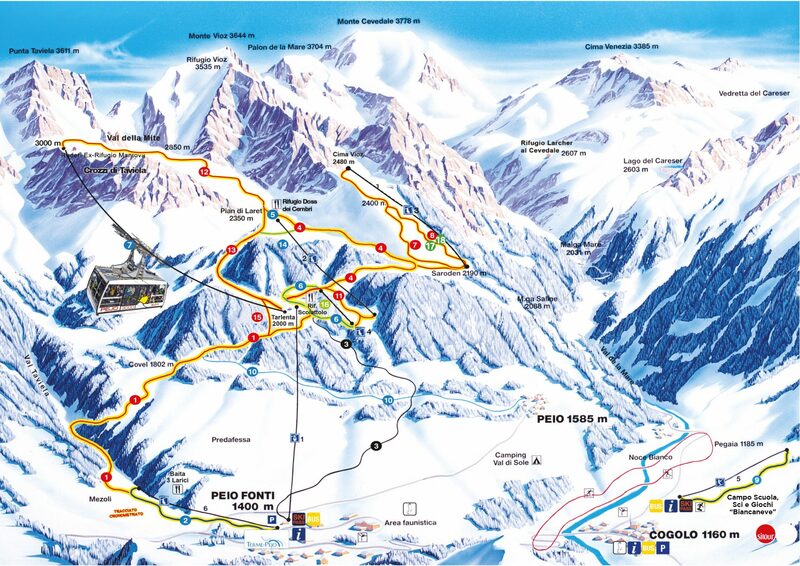 It is strongly recommended not to bend, damage or pierce the KeyCard or the deposit will not be returned. 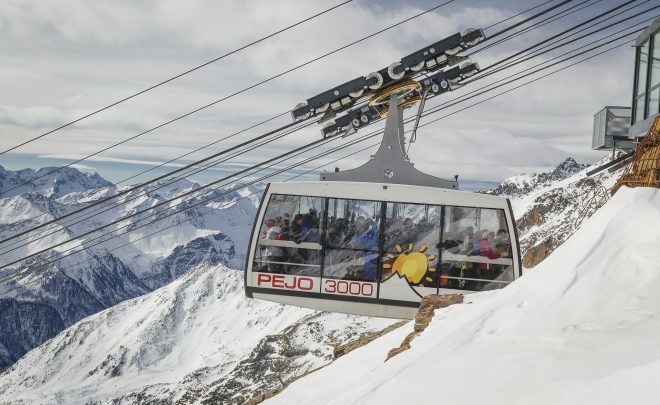 You can also keep the same KeyCard and simply top it up with the ticket you intend to buy each time.